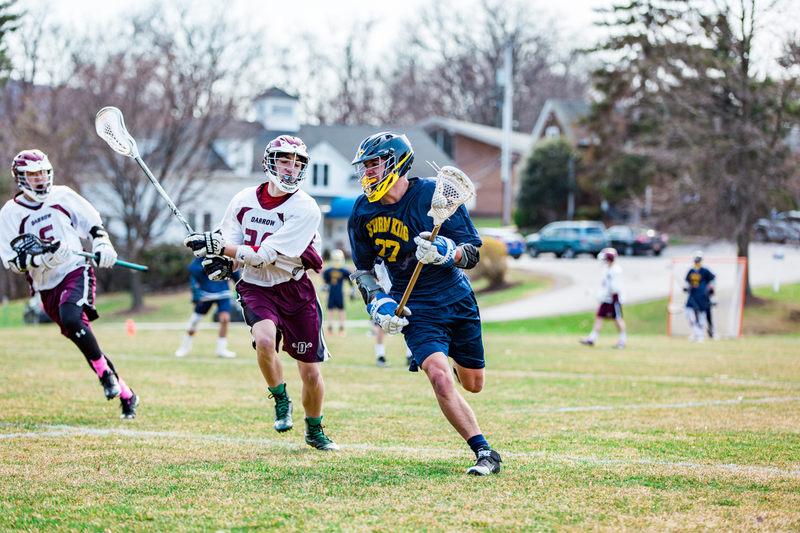 After a month of training and several scrimmages, the SKS boys varsity lacrosse team traveled to Darrow School for their season opener on Saturday, April 13. According to Coach Graziosi, the boys demonstrated outstanding teamwork coming away with an 8-2 victory. Junior Sean Witte led the scoring with three goals, followed by Mason Popowitz ‘21 with two, and Rodrigo Toledo ‘20, Matthew Santiago ‘23, and Cody Ngwanza ’22 with one point each. Storm King played “lockdown” defense led by Popowitz and senior Andrew Zhou. Sophomore Dias Aidossov was fabulous in his first official lacrosse game and freshman Steven You made eight saves at the goal. “Our team is very young with 17 eighth, ninth, and tenth-graders on the team getting significant playing time. In this season of rebuilding our program, the boys have shown dramatic improvement and growth thus far. They play with determination, ferocity, and are fearless on the field. 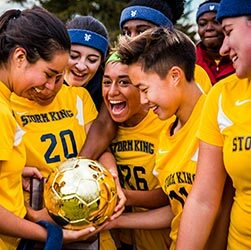 The future is most definitely bright for the Storm King Lacrosse program,” explained Coach Graziosi. 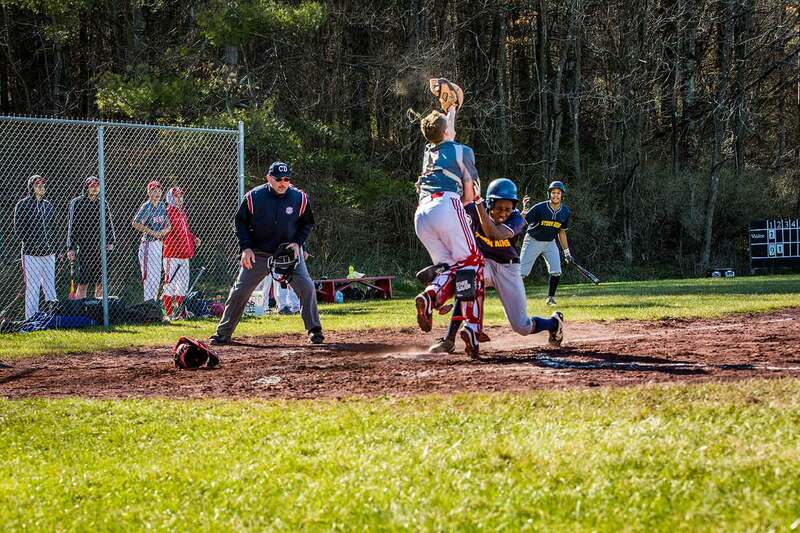 The varsity baseball team traveled to Poughkeepsie on Friday, April 12, where they dropped a 6-1 contest to Faith Christian Academy. Senior Lorenzo Pretto pitched five innings and struck out ten batters while giving up six hits. Pretto relied on a strong defensive effort as SKS only made one error on the day. Senior Aidan Sweeney went two for three with two doubles and a run scored. The Ultimate Frisbee team also traveled to Poughkeepsie this past weekend, playing Oakwood Friends School on Saturday, April 13. Despite plenty of sunshine and mild temperatures, SKS fell 15-11 following a great effort throughout the game.